While some people may consider professional dry cleaning a luxury, someone who fully understands the benefits of dry cleaning, knows it’s not just an option but a necessity. Dry cleaning offers benefits that you can’t ever get from cleaning at home. Although not all clothing requires dry cleaning, but proper care of the items that do is essential for maintaining their beauty and lifespan. But first, what is the dry cleaning process itself? Dry cleaning uses fluids to remove stains and soils from fabrics. Amongst the advantages of dry cleaning is its ability to dissolve grease and oils in a way that water cannot. Natural fibers such as silk and wool dry clean beautifully, but can shrink, distort, and even lose color when washed in water. Synthetic fibers like polyester, also respond well to dry cleaning, whereas they can retain oily stains after washing in water. Dry cleaning helps to return garments to a “like-new” condition using precautions to prevent shrinkage, loss of color, and change of texture. 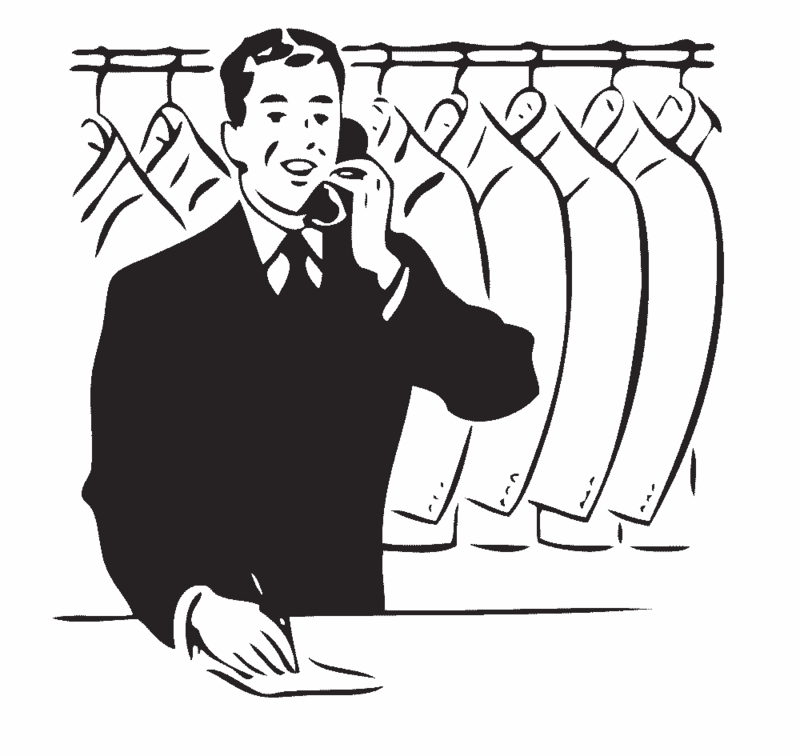 When you pay attention to clothing details and care labels, you know which pieces respond best to dry cleaning. If for any reason you’re unable to tell from the label, trust a professional dry cleaner, you can’t go wrong. The benefits of dry cleaning go way beyond just removing stains and freshening garments. Once you know and understand them all, you’ll wonder why you didn’t start using dry cleaning services sooner. So, what are the benefits of dry cleaning? Today’s dry cleaning innovations use greener products and are less abrasive on your clothing than old-fashioned home washing and drying. Your delicate clothes that need special care are always handled per dry cleaning best practices. If you combine that with our dry cleaner’s many years of experience cleaning clothes for The Hague’s finest, you can be certain that your clothing will be in good hands. When you do your laundry at home, you also have the tasks of folding, ironing, and storing items back in place. However, when your items are being taken care of by a professional dry cleaning or laundry service, they can handle all those details for you. All you have to do after receiving your items is hang them in the closet. Have your dry cleaning pickup and deliver to your door in The Hague (Wassenaar, Rijswijk, Leidschendam and Voorschoten), Leiden, Rotterdam & Delft 7 days a week. With this service, you never have to worry about dragging your clothing to the dry cleaners again. Occasionally home remedies can remove stains, but they may do so at the cost of damaging the garments. It’s a better idea to trust your items to a professional dry cleaner who can expertly remove tough stains and odors. If you’re considering throwing away certain items because you can’t remove certain stains and odors, try letting a professional dry cleaner inspect the items first. Dry cleaners can clean larger items, including curtains, rugs, sofa covers, and large size comforters that can be an unmanageable chore for you to handle at home. Using professional dry cleaning services for your clothing & largers items saves you time and is one less thing to worry about in your busy schedule. When you have your clothes professionally dry cleaned and pressed, they aren’t exposed to the fiber-wearing agitation of the washing machine, and therefore will look their best longer. The colors of the clothing will be brighter, and you will save money by not having to purchase clothes as often. Conclusion: A Dry Cleaning Service Saves You Time And Does The Ironing For you! One key point to make is that your time is valuable. Let’s face it, the time we spend with our family and friends is limited, often overshadowed by work demands and tight schedules. Doing laundry is a chore that can take up your entire day. Then there’s the ironing. Having to iron a basket full of laundry does not appeal to anyone with better things to do. Is it worth all that hassle just to save a few euros each month? Mr. Timesaver is an on-demand pickup and delivery service for dry cleaning, laundry, clothing repair and shoe repair. The services of Mr. Timesaver are currently offered in The Hague (Wassenaar, Rijswijk, Voorburg, Leidschendam and Voorschoten), Leiden, Rotterdam & Delft. Mr. Timesaver is the only pickup and delivery service open 7 days a week, starting from 7 AM until midnight. To schedule your order is very easy. Visit our website at mrtimesaver.nl and within a few clicks you’re done. Looking good has never been this easy.